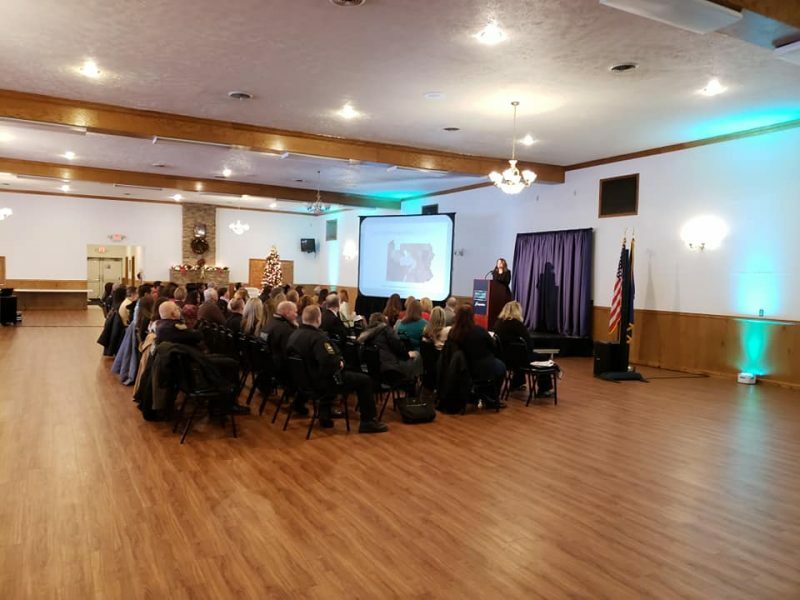 NORTHERN CAMBRIA – Leaders of about a dozen subcommittees of the Cambria County Drug Coalition emphasized the importance of collaboration during a community update meeting Thursday. Avenues being taken to address the county’s substance abuse problem include treatment, recovery, prevention, education and law enforcement. At Contres Greer Social Hall, Cambria County District Attorney Kelly Callihan said the goal of the meetings is to report progress and results, but also to recruit community members to get involved in the coalition’s efforts. Click here to read more.